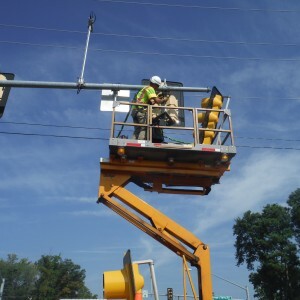 The Traffic Engineering Division is responsible for determining roadway speeds, as well as installing and maintaining traffic signals and signs. 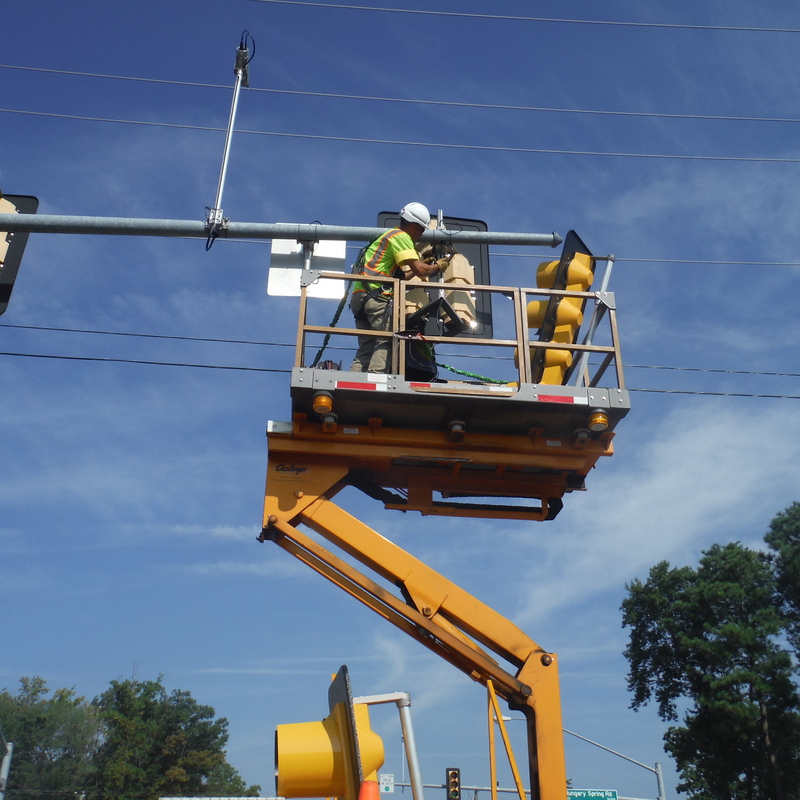 This Division also conducts traffic studies and traffic counts, as well as installs and maintains pavement markings on Henrico County roadways. This Division is also responsible for reviewing plans of development from a traffic aspect.